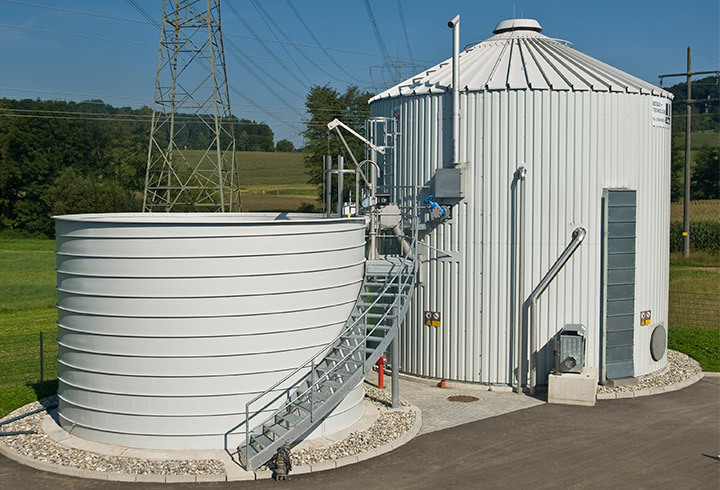 Lipp has for many decades been an established partner of municipal waste water treatment plants, engineers and general contractors in the field of tank and system solutions for municipal waste water treatment. 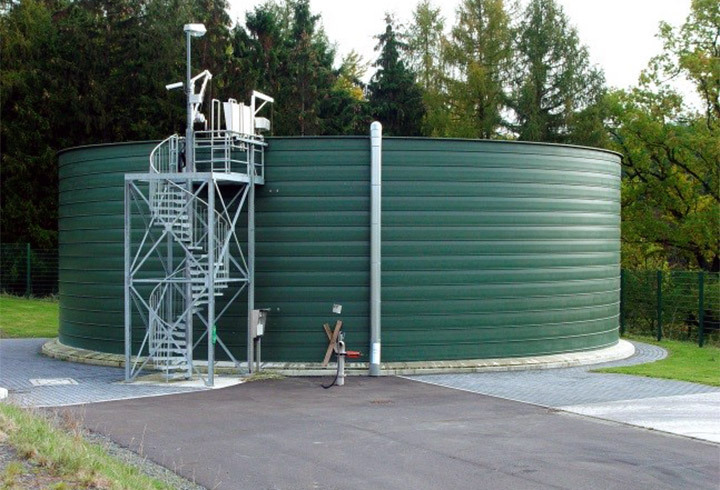 Due to their method of construction as well as flexibility in the choice of materials and ideal diameter – height ratios, Lipp tank and system solutions are especially suitable for the needs of small to large sewage treatment plants. They are ideally tailored to one another, but may also be embedded as individual island solutions into existing systems and are therefore equally popular with planners and end users alike. 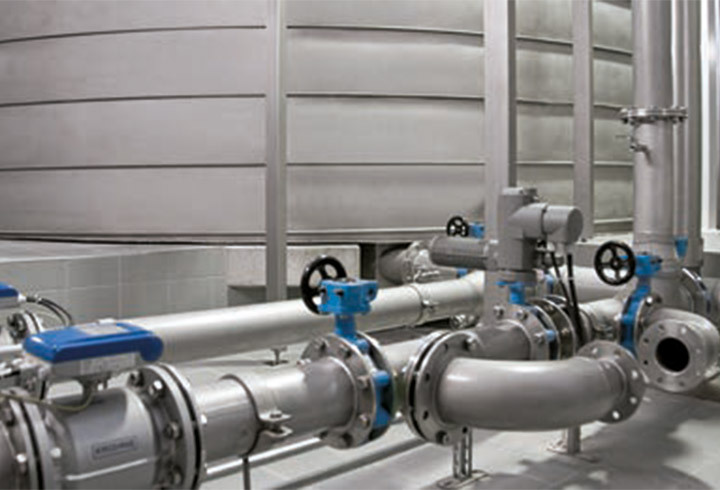 The stainless steels used and the double seaming guarantee maximum water tightness and durability with low maintenance for a wide variety of waste waters, slurries, process liquids and gases. 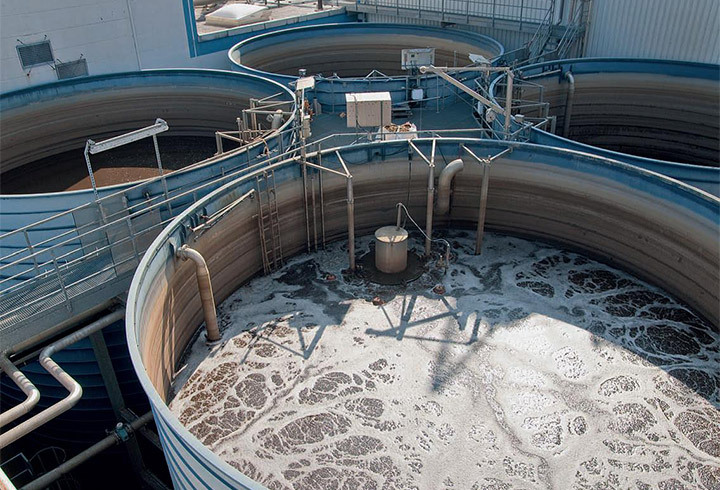 The versatility in terms of the system solutions offered for municipal waste water treatment plants makes Lipp an ideal partner for all tank and digestion systems in a sewage treatment plant. Lipp’s extensive experience reduces coordination and administrative expenses in the planning and installation phase for engineering offices. For end users, the organisation of any necessary revisions or alterations during the operating period is reduced. 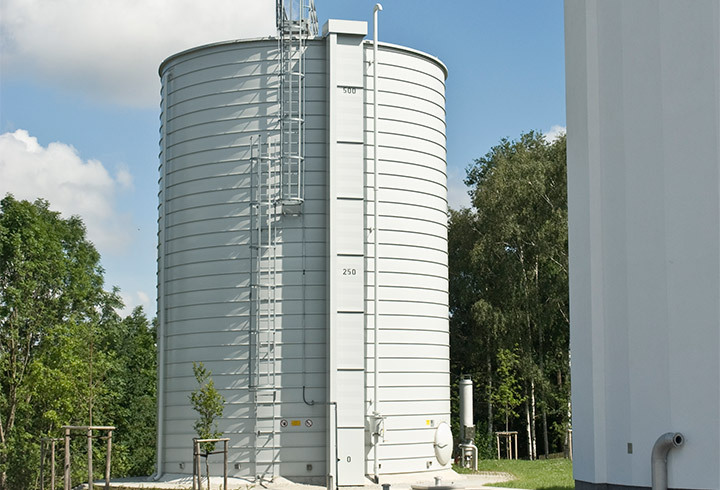 Lipp tank and system solutions for municipal waste water treatment have been realised in close cooperation with well-known design companies and end customers since the 1980s. In addition to municipal waste water treatment plants in Germany, Austria, Switzerland, France and other European countries, the Lipp system has already been successfully installed in many Asiatic projects. Lipp waste water tanks are offered in variable sizes and with individually adapted features (material, covers, additional equipment). Our success lies in professional management and close cooperation with all stakeholders over the entire project period. Reliable tank solutions, timely installation and numerous reference plants both in Germany and worldwide make Lipp an important partner in municipal waste water treatment.